I am going to get deep for a second and share with you a question that has been bothering me for some time: what is the difference between knowledge and understanding? Lessons where students learn lots of knowledge have been criticized for low level learning. This educational dogma has been well and truly challenged recently, but the idea that knowledge and understanding are synonymous terms needs further exploration. This is especially true in the world of science education where facts can often get a bad press and high-order thinking (without much knowledge) can mistakenly be considered the goose that lay the golden egg. In 192 3 Jean Piaget introduced the term schema. 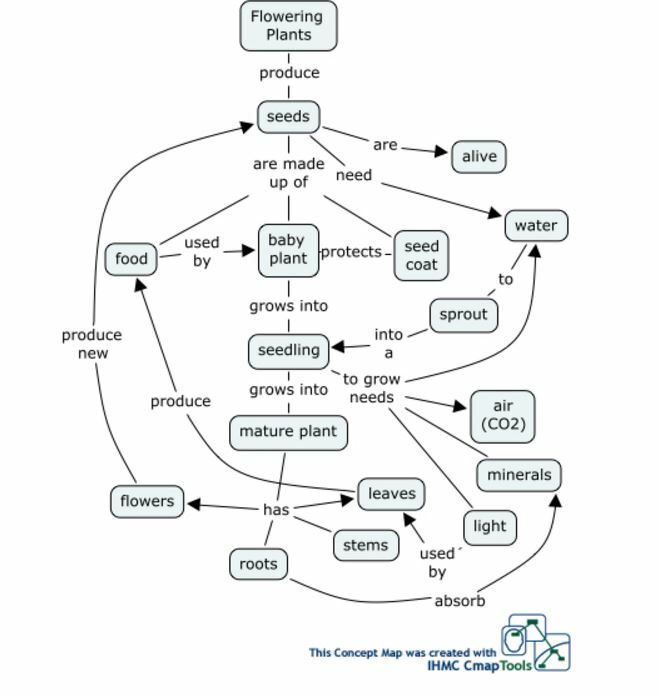 A schema is an organised group of related ideas. We can think of it as a mental structure where related information is categorised and grouped together. Students will have developed many schemata for different areas of science e.g. heavy things sink, light things float; each framework is unique to them. Some of these schemata will be right and some will be wrong. Some will be effective in students’ day to day lives e.g. “shut the door Graeme, you’re letting the cold in” but won’t fit our scientifically accepted ideas. When we acquire new knowledge it is generally fitted into these existing schemata – Piaget called this assimilation. Very occasionally, ideas will not fit an existing schema and the schema will need to be modified – Piaget call this accommodation. If students meet knowledge that they can’t relate to pre-existing ideas then this will be stored in isolation – a danger of rote learning. Understanding is all about meaning making. We must place the new knowledge in the ‘right place’ so that we can construct sense from the various ideas that the new information is linked to. A student who integrates new information correctly into existing, complimentary schemata will understand. A student who integrates knowledge into contradictory frameworks, or who stores knowledge in isolation will become confused. Both students acquire knowledge but only one student understands it. We can see this type of confusion in many science lessons where new knowledge is integrated improperly into developing schemata e.g. plants respire only at night and photosynthesise in the day, humans evolved from chimps, heavy things faller faster than light things and atoms are solid balls. Let’s look at a specific example in more detail. Many students think that birds are not animals. 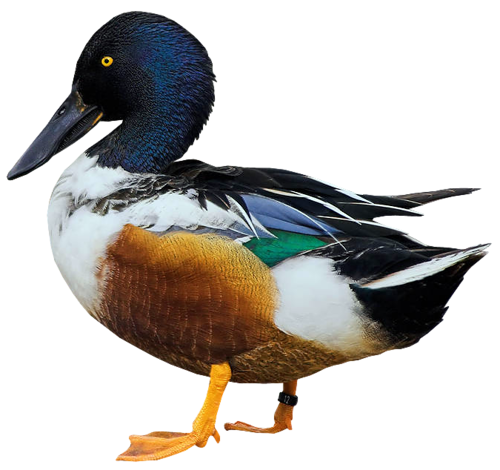 If the student is told by a teacher that ducks are animals, then they may just conclude that ducks are not birds – after all, this requires the least amount of mental reorganisation. In this example knowledge was acquired i.e. ducks are animals, but without a proper understanding i.e. ducks can belong to both bird and animal groups.